At Retail Week Live, execs from Yext and Google discussed how rapidly search has changed — and offered tips for how retailers can adapt. For every online purchase resulting from a search, Google sees multi-channel retailers receive an additional 400 in-store visits — a statistic that reinforces how crucial search is to brick-and-mortar businesses. But search has changed since the (relatively recent) days in which a query would result in a list of webpages. Today, “search is intelligent — and when you search for things, you get direct, structured answers,” explained Howard Lerman, CEO at Yext (full disclosure: Yext is GeoMarketing’s parent company. More details on that relationship here), in a Retail Week Live session entitled Looking to the future: The intersect of knowledge, technology, and retail. Essentially, if a consumer searches for “new car,” they don’t simply see links — they see the knowledge card, with prices, configurations, features of cars for sale, and more, all seamlessly. Similarly, if someone Googles groceries or banks, they get maps back; Google now assumes someone is looking for a place if they search for something present in the physical world. 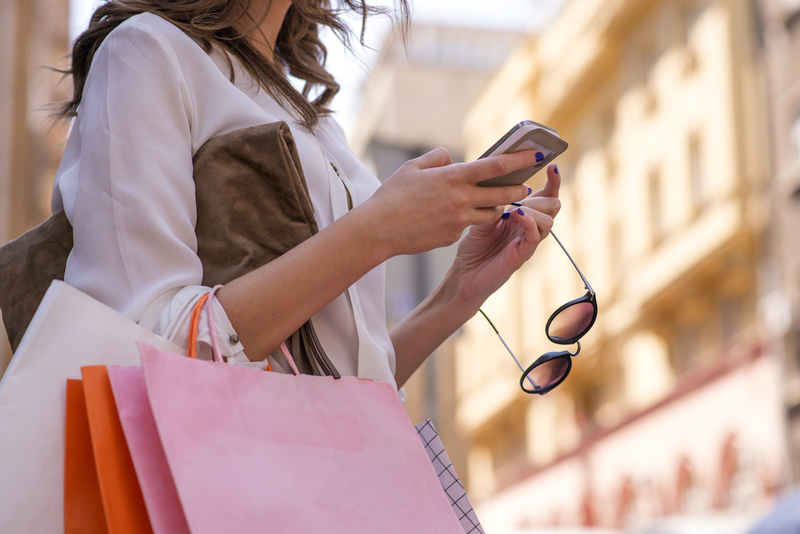 Below, the top three tips from the session to help retailers be present at that right moment — and drive foot traffic in the age of intelligent search. Think about the entities fundamental to your business. “You need to be in the knowledge graph,” Lerman said. This means that a restaurant, for example, needs to list its menu and locations — so that that Google will then know its menu items and the eatery will shows up in the results if a consumer searches for “pancakes.” Similarly, for a bank, the fundamental entities might be branches and ATM locations. It’s about being listed comprehensively and accurately in all of the relevant categories so as to be discoverable. Think about ‘deep knowledge.’ Consider all of the attributes that drive intelligent search. It’s not enough to show up in a search for “Tesco;” a supermarket needs to show up if a consumer makes a voice search for “groceries,” for example. Think about all the paths that consumers take when searching on mobile, with voice search, and more in order to show up in “unbranded” situations. Think about where your consumers are in terms of services and platforms. Do they search on Google? Do they use Snapchat, or are they more likely to be on Instagram — or both? Alexa? Are they using Uber? Businesses today need to push their information to all of these digital services; it’s not enough to just put it on the web.